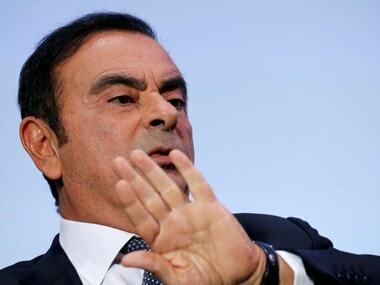 Tokyo: Nissan's ex-chairman Carlos Ghosn was charged Friday with breach of trust in the latest blow for the star executive, according to the Tokyo District Court. Ghosn was detained on 19 November. Earlier, he was charged with falsifying financial reports in under-reporting his income by about 5 billion yen ($44 million) over five years through 2015. Ghosn, Greg Kelly, another Nissan executive, and Nissan as a legal entity were charged on Friday with additional under-reporting of income, from 2015 through fiscal 2017. Ghosn's lawyer said he would request Ghosn be granted release on bail. His detention period for the breach of trust allegations was due to expire on Friday. Kelly and Nissan were not charged with breach of trust. Those allegations center on Ghosn's handling of investment losses and payments made to a Saudi businessman. 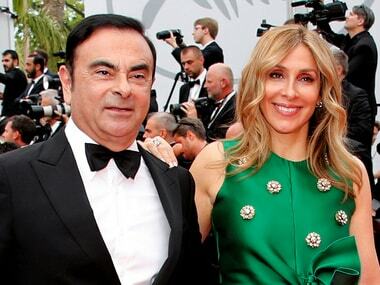 Ghosn, 64, says he's innocent. Apart from prosecutors, only embassy officials and Ghosn's lawyers are allowed to visit him. Such visits were canceled on Thursday but resumed on Friday. Nissan says an internal investigation began middle of last year after whistleblowers came forward. Nissan chief executive Hiroto Saikawa has denounced Ghosn, accusing him of using company money and assets for personal gain. Ethics officials at Nissan's alliance partner Renault SA of France concluded this week that financial compensation to members of the French automaker's executive committee in 2017 and 2018 was fraud-free. 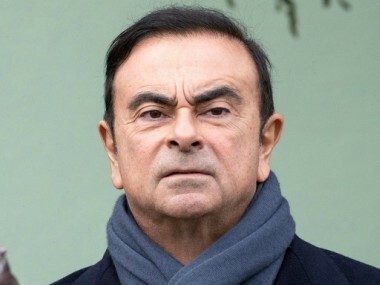 The review was initiated after Ghosn was arrested. Ghosn remains CEO of Renault.